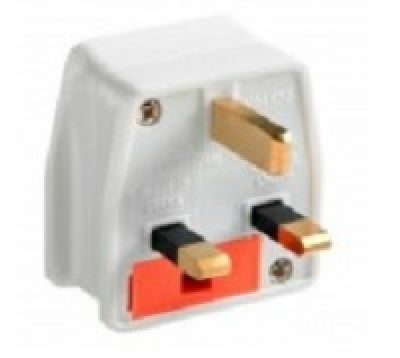 The British Adaptor is for Australian and New Zealand appliances for use in the UK. Does not convert voltage. Note that alternative localised electrical socket outlet systems may occasionally be found in some of these countries.